MLS Scoring Champion who was named to the MLS Best XI during the 2004 season as a member of the New York Red Bulls. He made his professional debut with Olimpia in 1992, at age 16. 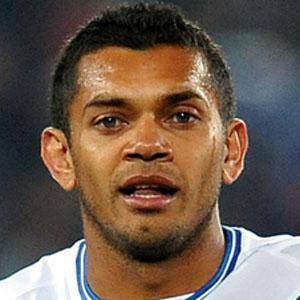 He set a national record with 138 caps for Honduras's national team in his 16-year international playing career. He married Lucia Guevara in 2000. He was teammates with Maynor Figueroa on Honduras's national team from 2002 to 2010.